There are many things to consider when developing a sick day plan. Any illness or injury, from the simplest of colds to the flu or a sprained ankle can have an impact on blood sugars. Certified Diabetes Educator Julie Dewsnup, RPh will join us for our evening meeting this month to go over sick day protocol. Julie will offer guidelines on how to manage checking blood sugars and ketones (blood vs urine), temporary basal settings, and suggestions and hints for how to take a little of the guess work out of those nasty sick days. Julie and Kifaia are opening a pharmacy/diabetes clinic in Eugene. They will offer pharmacy services along with diabetes education, medication therapy management, pump starts, and collaborative practice agreements with your physician. 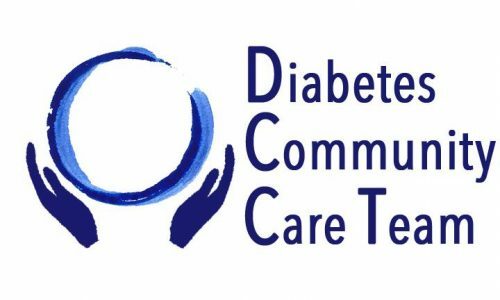 The Diabetes Community Care Team is here to be another resource for people living with diabetes. Julie Dewsnup, RPh, CDE, CPT – practicing pharmacist for 30 years – with concentration on diabetes for the last 20 years. Experience in a variety of settings. Certified Insulin pump trainer for all major pump companies. Started the diabetes team at the University of Oregon Health Center, working to advocate for students with type 1 diabetes by providing transitional care including college courses for students with T1D. Practices in a collaborative practice agreement with endocrinologist at the University of Oregon. Works with HIV Alliance to provide pharmacy consultation services to patients living with HIV & Diabetes. Volunteered for medical outreach programs to South Pacific to work to help those with diabetes. Certifications include: CDE, CPT (Medtronic, Tandem, OmniPod) immunization, birth control prescribing, AAHIVP (HIV certified pharmacist).